Omgirl comes to you with 30+ years of certified teaching expertise! 200 Hr. Yoga Fit , among her many other certifications! Shelley, Mckaila, Heather & Bryanna join in to round out your need for other offerings! 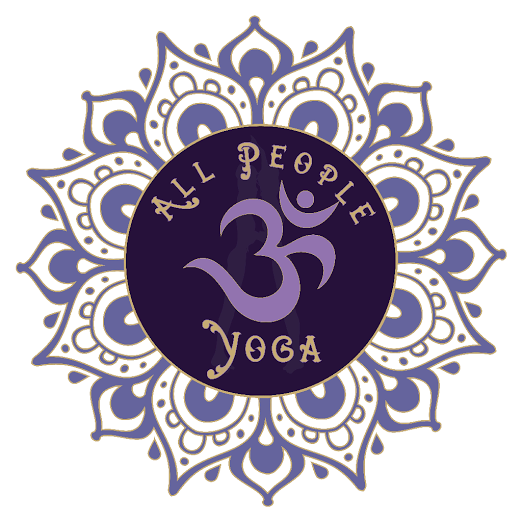 We offer a bounty of practices, bodywork/massage & workshops with opportunity for All People to feel community connectivity, acceptance & a welcoming vibe! We are a family friendly studio!